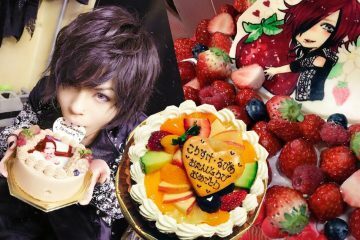 HAKUEI (PENICILLIN), now editor-in-chief at Japan's biggest visual kei website, club Zy. 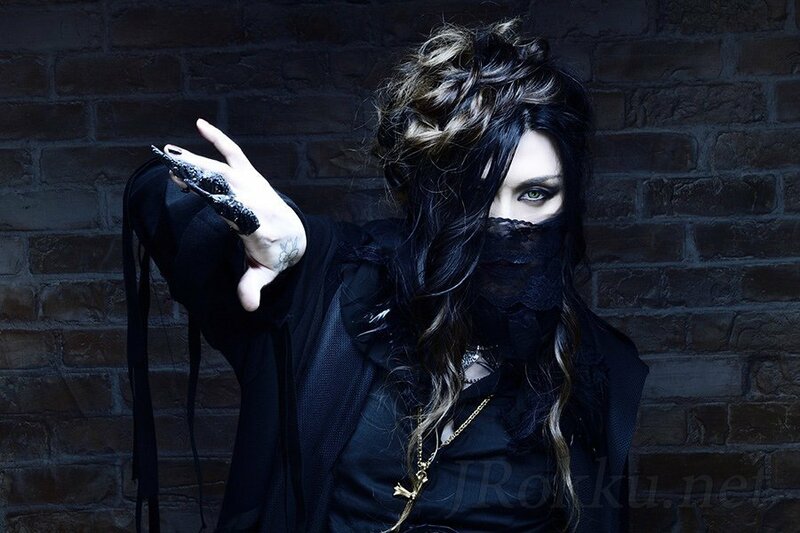 HAKUEI has always been an active forefront in the visual kei scene since the formation of PENICILLIN in 1992. 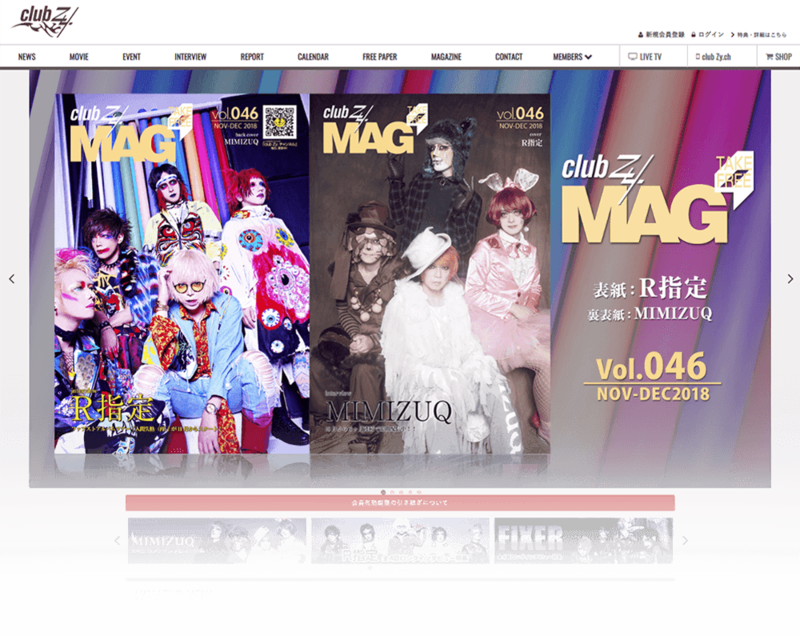 To create a new paradigm within the visual kei scene, today on December 3, HAKUEI has taken the role as the editor-in-chief of Japan’s biggest visual kei website, club Zy. For each others co-existence and co-prosperity, their target is to prevail Japanese culture, visual kei, more into the world. 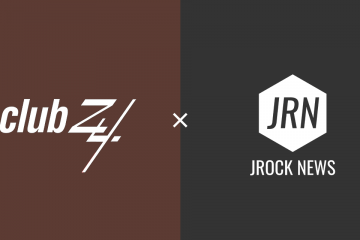 JVK, the parent company of club Zy. 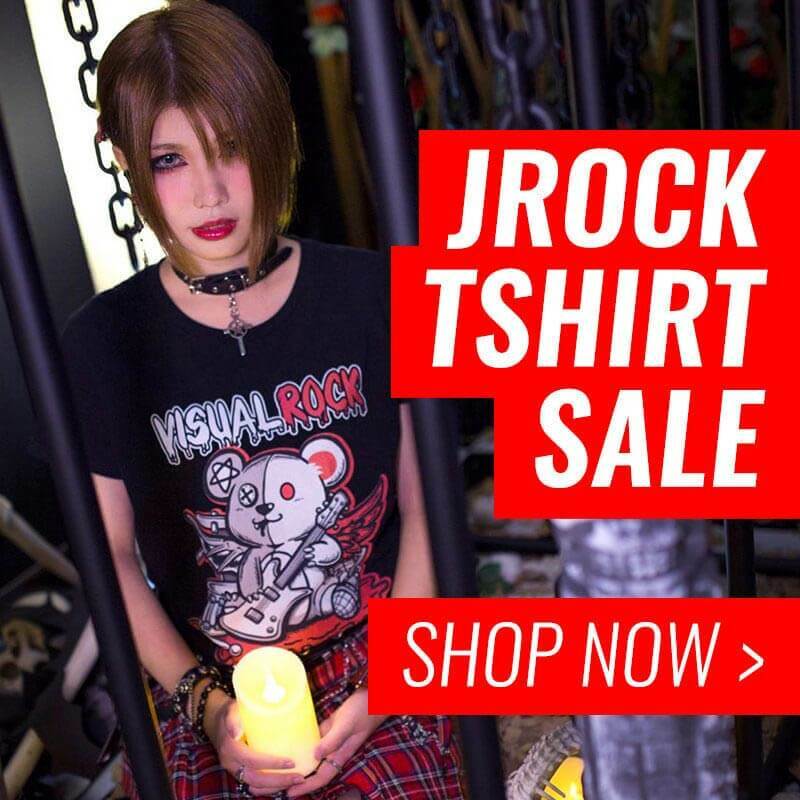 Since the establishment of the media business JVK, the company focused on visual kei and has been a pioneer in the field of cross-media business, providing the latest visual kei news in various medium, making visual kei more accessible than ever. On the basis of their cross-media business strategy, visual kei content is not only being served within the region of Japan, but also stretches globally to reach a larger international audience. HAKUEI is known as the vocalist of PENICILLIN, formed on February 14, 1992. The band made their major debut four years later with the single Blue Moon on March 3, 1996; only four months later, the band successfully performed in Nippon Budokan. Within the same year of 1996, HAKUEI made his solo debut with the single ZEUS. After activities in the duo band “machine” and “Litchi Hikari Club”, HAKUEI is now active in HAKUEIMAN, and PENICILLIN. HAKUEI also produce music for many artists and is working on production for actor Ryuji Sato’s band called “The Brow Beat“. 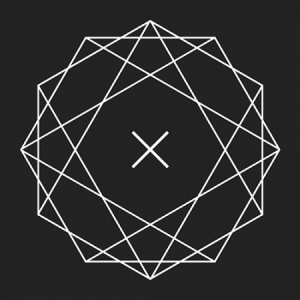 Besides music, HAKUEI has been working on a wide range of activities. In 1997, he debuted as an actor in the movie 30-thirty. He also produced for the fashion brand “elements,H“, jewelry brand “Lips&Tips“, and published a picture book as a member of Manga Kyoudai. He is a man of talents.